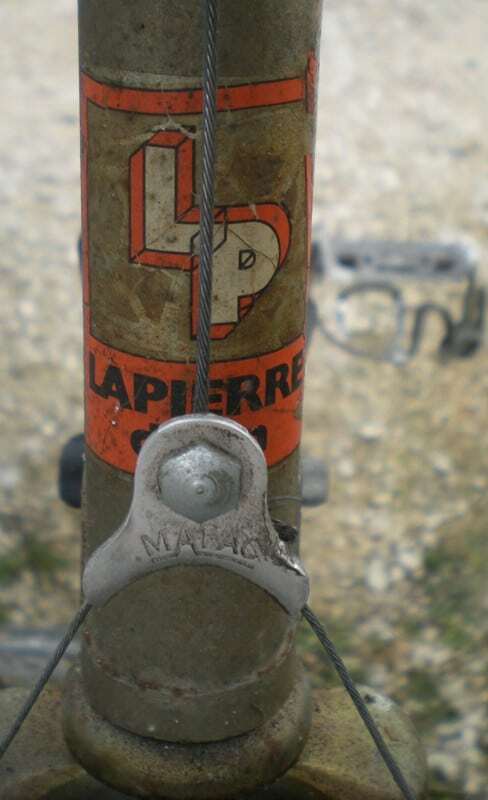 Vintage Lapierre Bikes - What is the History of the French Brand Lapierre? What’s So Special About Lapierre? 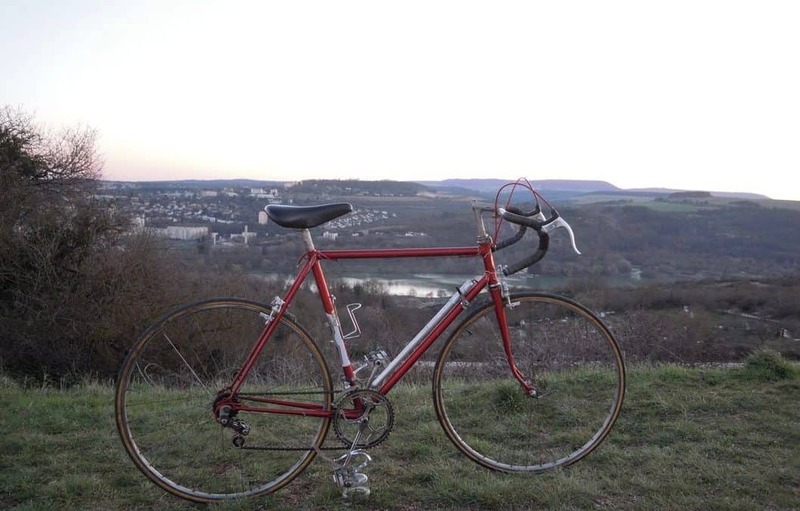 Dijon sits about 250km north of Saint Etienne, that cycle powerhouse of the vintage era. Famous for its mustard, Dijon is a city I’ve always wanted to visit, but never managed to see. One of France’s largest brands, Lapierre, is based in Dijon, though its bikes are mostly made in Asia. Yep, nothing special there, then. Yet, there’s something that piques my interest when it comes to vintage Lapierre bikes. They are certainly quite a rarity outside France. Indeed, I’ve never seen one in the States nor in Britain. Rarity is a funny thing; the fact that something is hard to find can be enough reason to want to own one. Lapierre is a brand more famous for its mountain bikes. Somehow, in the 1980’s, the management of Lapierre had the foresight to anticipate the revolution of mountain biking, and since then the brand has become a leader in mountain bike production. As for road bikes, however, they were a bit slow on the uptake, and didn’t officially begin a series of them until 1993. That was the year they were bought out by Dutch group, Accell. Some coincidence, perhaps? But this claim of getting into road bikes in 1993 is just not true anyway. Lapierre has been making road bikes since it was founded in 1946, and the statement on their website that they entered into that market in 1993 is disproved even by the bikes on this page. Lapierre road bikes are not distinguished by a colour, like the celebrated rose of Mercier or the celeste of Bianchi. Neither did any of their bikes figure in any Tour De France victories, like the Peugeot PX10 or the Gitane Tour De France. In fact, I know of no racing traditions of the brand until very recent times. Most Lapierre bikes I’ve come across have been built with French parts, often featuring Simplex gearing and Stronglight cranks, Mafac Racer brakes and Mavic rims. 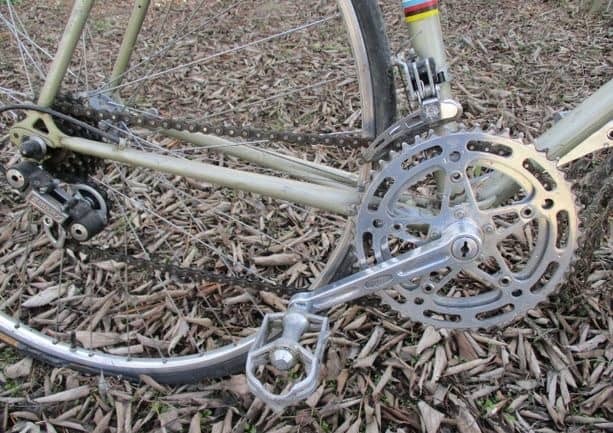 Did they make a high end road bike in the 1960’s and 1970’s? That is a question I’d love to have answered, as I’ve never seen one. What was Lapierre doing then between 1946 and 1993, the year they were supposed to have started making road bikes? There’s actually very little information out there on the company in this period, and they were not involved in sponsoring any professional racing teams or riders. The fact that in 1972 the company moved to a larger factory in the industrial area of Dijon, proves that Lapierre bikes had a small output for the decades between 1950 and 1970. It also seems that in this period, the road bikes they did build went under the label of Gaston Lapierre, even though in 1960 the company was handed over to Gaston’s son, Jacky Lapierre. It’s strange to think that some of the biggest French marques, sold by the million and celebrated for their racing heritage and prestigious models, have disappeared, while a small brand of no consequence in the vintage era has become a success story. Lapierre today sponsors teams and riders in all forms of cycling, and is one of the leading firms in road bike production and innovation. Yet, it is a far cry from the small workshop Gaston Lapierre set up in 1946; like many other old bike brands, it has been absorbed into a huge business group that outsources its production to Asia. At least it still has a workshop in Dijon, and keeps its ties in the city. 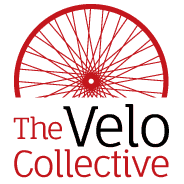 It would be nice, however, if the company did recognise that it did produce good road bikes in the vintage era, and give more acknowledgement to its modest road bike history. I got my real start in cycling on a LaPierre Tour de France. I rode that bike everywhere including a several century rides and a tour into Canada. I recently picked up 2 (one red and one blue) that were pretty beat up but am making them road worthy again. I always wonder about restoring them or rebuilding them. Swapping out the SImplex.